Honey is a natural humectant- it helps in retaining moisture. That way, it is great to be used as a moisturizer. Another trait of honey is that it is an emollient- it adds softness and smoothness. This property of honey makes it an excellent conditioner. Consuming honey not just adds sweetness to your food, but also cleanses the system. Apart from intake, honey can do wonders to your hair and help promote hair growth. Read on to see how. This is a no fuss hair mask which you can try right away. Just dampen your hair with some lukewarm water. In a cup, mix two tsp of honey with some water, just to get a nice spreading consistency. Use a brush, or better still, dig into the honey and rub it in all over your scalp. Keep your shower cap handy. Next, apply the remaining honey along the length of hair. Seal it with the shower cap and relax for half hour. Rinse really well to get rid of all the honey. All your scalp dryness will be gone; your hair will be silky soft and smelling wow! Repeating this weekly feeds the hair the nutrients from honey and promotes hair growth. Honey adds gloss and shine to the hair. Next time you oil your hair before a shampoo, add a tsp of honey in warm oil, mix well and massage into your hair well. Leave it on for half an hour to an hour and shampoo as usual. Allow it to dry naturally. You will notice more volume and more shine in the hair. Honey acts as a great conditioner. 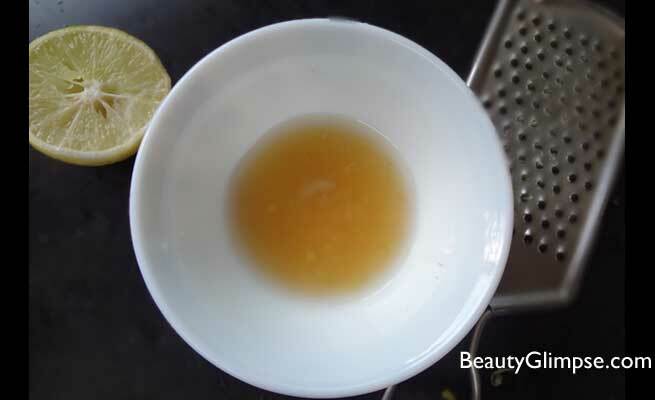 Simply mix a tsp of honey and lemon juice each with 4 tsp of curd and apply all over your hair. Cover with a shower cap and leave it on for half an hour. Wash it with a mild shampoo to get untangled and manageable hair. If you do not have the time for the masks, then wash your hair as usual after oiling it. 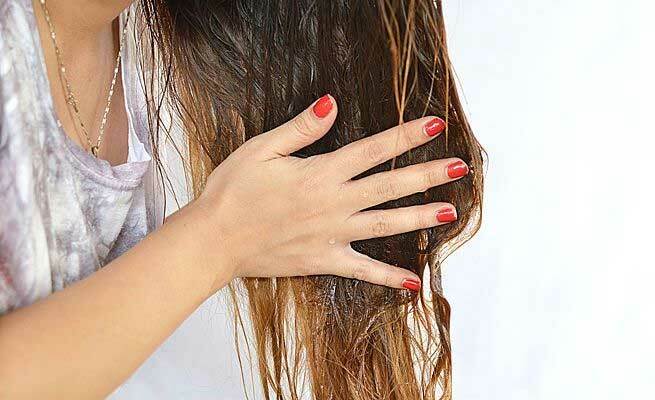 After rinsing out the shampoo, in the last rinse, use a mixture of a cup of water with two tsp of honey, one tsp of apple cider vinegar ( or lemon juice) and a couple of drops of any essential oil (for great smelling hair). This will keep your locks manageable and conditioned. This is a quick solution so that your hair can reap the benefits of honey on a daily basis. For best results, choose a shampoo with a mild smell or pick an unscented shampoo. 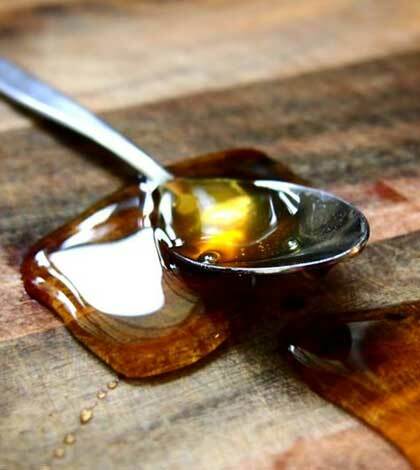 Simply mix a spoon of honey in a small amount of unscented shampoo and shampoo your hair as usual. Skip the conditioner. Honey will add volume to your hair and make it shinier. So ladies, the next time you take out the jar of honey in the kitchen, just transfer some in a small bottle and keep it handy in the bathroom. Do try our tips and let us know how your hair responded to them.